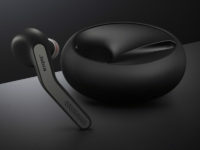 There aren’t many necklace-style wireless headphones that aren’t garishly coloured affairs that won’t pass muster in the office though Jabra’s Elite 25e wireless earbuds aim to fill that gap nicely while throwing a few sweet extras in the bargain. 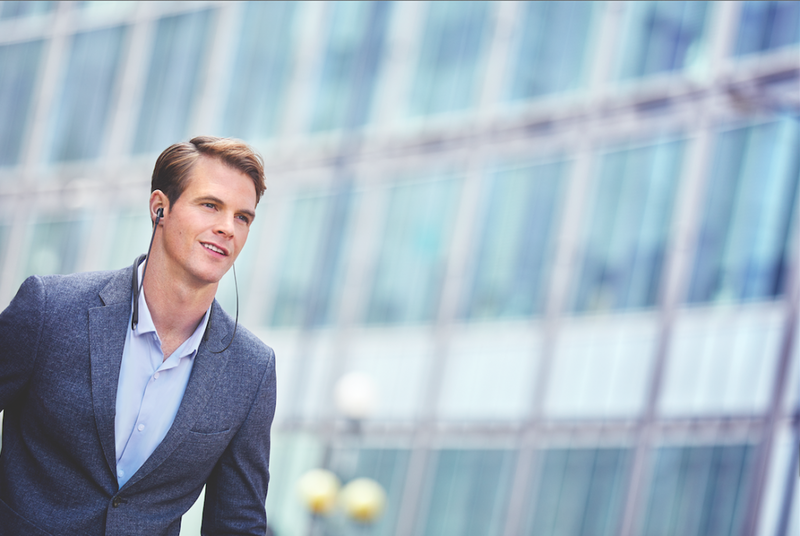 The Jabra Elite 25e headphones cram in a pair of 10mm speakers into a businesslike IP54 rated weatherproof frame that nestles comfortably on your neck. 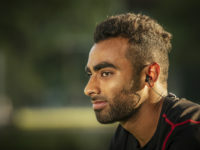 While other necklace-style headphones are usually stiff affairs, the Jabra Elite 25e has a modicum of flexibility so you can flex and mould the neckpiece somewhat to suit the dimensions of your neck. 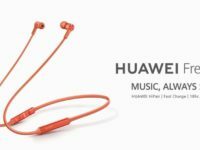 The headphones let you make and take calls wirelessly off your phone and, as implied, also play tunes too on the go via Bluetooth. 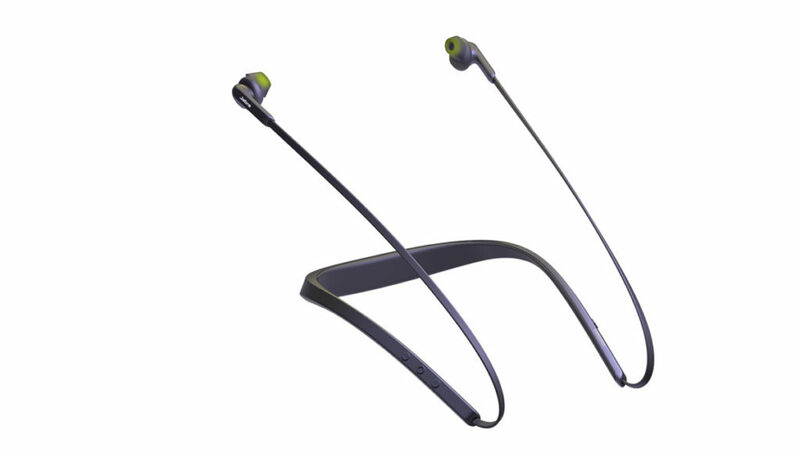 A single charge on the Jabra Elite 25e offers an exceptional 18 hours of battery life before needing a juicing which is more than enough to run through a good chunk of your playlist. Another feature of the Jabre Elite 25e is a shortcut button built-in so you can immediately rustle up Google Now or Siri assistants as needed. 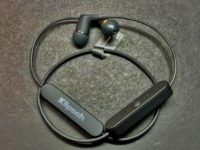 If this floats your boat, the Jabre Elite 25e wireless headphones retail for RM429 and are available at all authorised dealers nationwide.